WSDOT’s Bicycle and Pedestrian and Safe Routes to School Grant project lists indicate that less than 20% of the $100+ million in requests will be funded in the upcoming biennium. It’s day two of the 2015 legislative session. Today, the Governor addresses the State House and Senate in his annual state of the state. Legislators from around the state are busy filing policy and budget bills for consideration in the 105-day session. 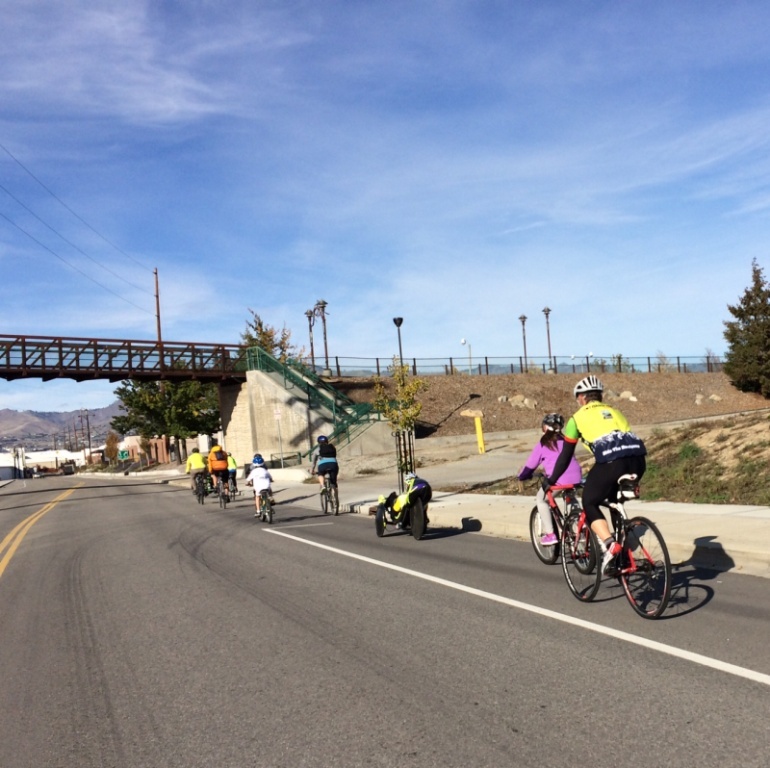 Bicycle Friendly Wenatchee helped by state transportation funding. One of the top reasons Washington Bikes works for you in Olympia is to ensure that transportation dollars go to cost-effective projects that support safety, mobility, health, and economic development. Despite the fact that less than 0.7% of the state transportation capital budget went to biking and walking projects, bicycle riders in Washington state spend over $3.1 billion to benefit Washington businesses statewide. 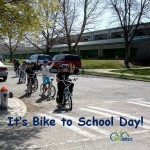 Two of the biggest sources of biking and walking project funding originate in the Washington State Department of Transportation (WSDOT) Bicycle and Pedestrian Safety and Safe Routes to School Grant Programs. Since 2004 when Washington Bikes worked with then Representative Ed Murray to get the first $1 million for a Safe Routes to School pilot project, almost $100 million state and federal funds have been directed at these two grant programs. In the 2013-15 biennial budget, Washington Bikes worked with our legislative champions to get the most funding ever for both grant programs – $30.45 million. Unfortunately, the 2015-17 budget could see a downturn in supporting these cost-effective investments. As it stands now, roughly $18 million is available from state and federal sources for the next two-year state budget cycle to support 28 Safe Routes to School and 25 Bicycle and Pedestrian projects and programs statewide. Recently, WSDOT released its preliminary project list of $57 million in project requests for the Bicycle and Pedestrian funding and $44 million for Safe Routes to School project requests, as well as its Report to the Legislature about both programs. In short, given the current budget request by WSDOT, less than 20% of these projects will be funded. Both program requests are down markedly from the previous biennium (almost $100 million in request for the Bicycle and Pedestrian funding and $60 million for Safe Routes to School). While it is still hard to tell why this decline occurred, signs point to the initial WSDOT request for proposals issued in the spring of 2014 that indicated only $8 million would be available for both programs. This low prediction for the combined program budget by WSDOT could have turned away potential applicants that understood the great need and high competition for these two project funding sources. Since it’s only day two in the new legislative session in Olympia, much is subject to change. If a transportation funding package is passed, more investments for safe biking and walking could be included – or not. The Governor has already released a transportation spending proposal that includes additional spending for many transportation projects, including these two grant programs. Now the State Senate is expected to release its own version of a transportation package for consideration. Washington Bikes will be working in Olympia to ensure smart investments in biking and walking are provided. Think Washingtonians deserve safer, healthier and more business-friendly ways to get around? 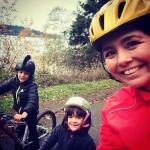 Sign the Washington Bikes petition to ask the Governor and state legislature to make safer bicycling a top priority and to invest in more bike lanes and trails and improved road designs to create a complete network of bicycle connections. (Optional) Providing your street address lets us identify your legislative district and send you information about issues and votes in which your state legislators play a key role when they come up. 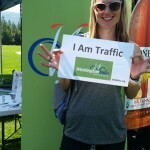 Just signed petition to #WAleg asking for focus on safety, $$ for better bike connections. This article was posted in Advocacy, Economic Impact, Funding/Policy, Infrastructure, Issues & Advocacy, Legislature, Politics, Safe Routes to School, Safety, Trails, Transportation, WSDOT. Bookmark the permalink. 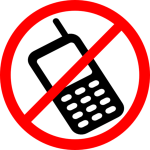 Follow comments with the RSS feed for this post. Both comments and trackbacks are closed. Add more bike lanes for safety please.